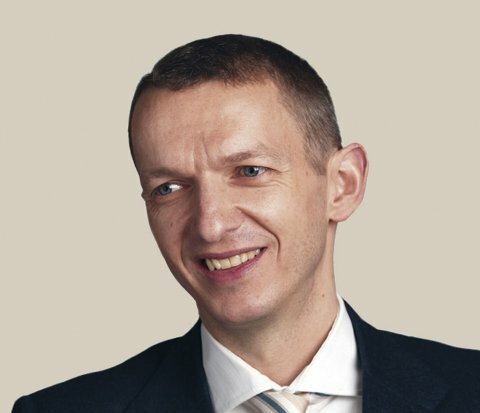 Andrew Haldane, Chief Economist at the Bank of England, (who is lined up to chair the Government’s Industrial Strategy Council) has said the decline of trade unionism as a key reason for the stagnation in real wages over the last ten years. ”The world of work is being reshaped in many advanced economies by the secular fall in the degree of unionisation and collective bargaining, by changes in employment contracts and working patterns and by rises in the degree of concentration and automation in the company sector. By reducing workers’ “pay power”, they too have depressed wage growth, actually and prospectively,” he said in a speech to trade unions and business. He described the past decade as “very unusual by historical standards” in that employment levels rose but wage levels did not. A significant fall in unionisation was one of the main drivers behind this, he said, noting that wage premiums for those who are members of a union typically fall in the range of about 10-15%. ”…a 10 percentage point rise in the degree of unionisation raises wage growth by around 25 basis points per year,” he explained. ”Over recent decades, unionisation rates have fallen by 30 percentage points. Using the long-run estimates, that will have lowered wage growth by around 0.75 percentage points per year over the past 30 years, a significant effect. ”Consistent with it, the sharpest falls in unionisation came in the 1970s and 1980s, coinciding with falls in the UK labour share. Rolling regressions suggest the effects of unionisation on pay were largest during this period. Haldane also pointed to low productivity, increased automation and the rise of insecure work as factors in the real wage stagnation.